Are you ready for another fabulous card made by our amazingly talented DT Susen? Our Susen used the most wanted paper collection right now.. 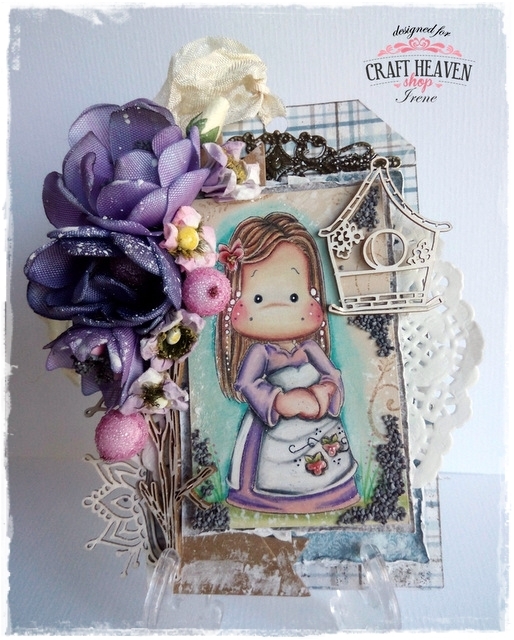 It's the I Wish collection from Maja Design..
She used the 6x6 Paper Pad for this card but you can find all these phenomenal designs in 12x12 HERE.. 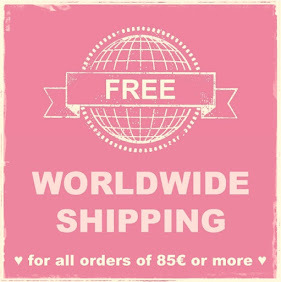 Check out our more than amazing price!! 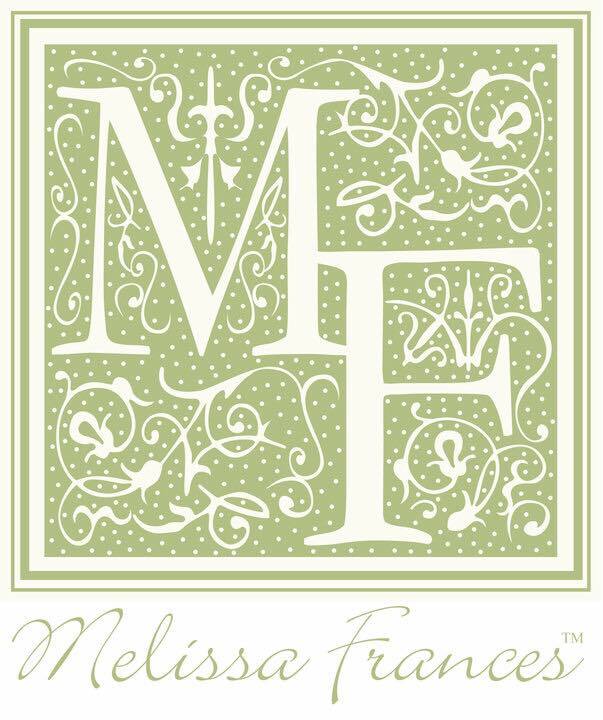 Another paper sheet she used is the Pion Green I from the Pion Design Palette..
Do you recognize this stamp? 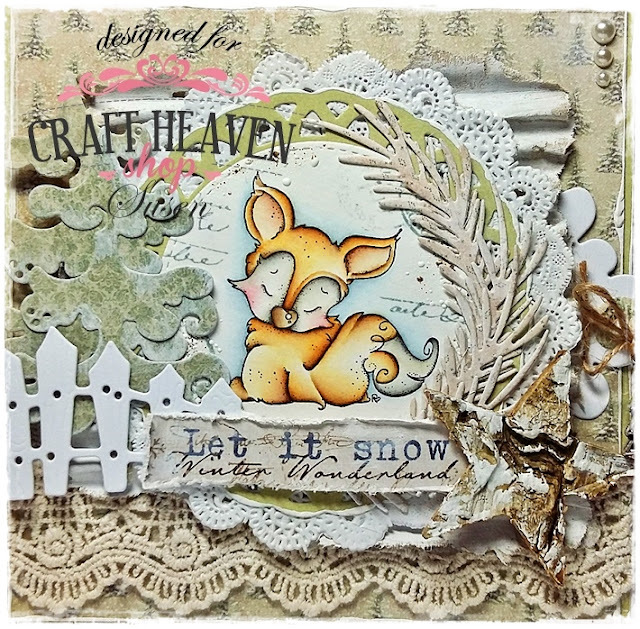 It's the super cute Cozy Fox & Fence (that's the die) from the Stamp & Cutz collection.. The image is beautiful but I personally love the die that comes with it too..
Susen coloured the image with Distress Inks ..
Layers and layers of gorgeous things.. 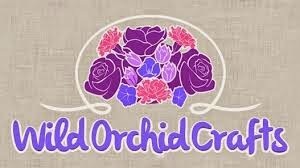 Some oval die-cuts and our beautiful 4'' round doily behind them.. Some corrugated cardboard covered in Gesso.. The Magnolia Scalloped Tag tucked behind all of that..
A cute charm and a Bark Star..
More die-cuts on this side.. The Fence we mentioned before and another Doohickey called Spruce..
A piece of an edge band used as a sentiment..
And our outstanding Lace Francine..
And here's the message that was hidden on the tag..
What do you think guys? Isn't this gorgeous? 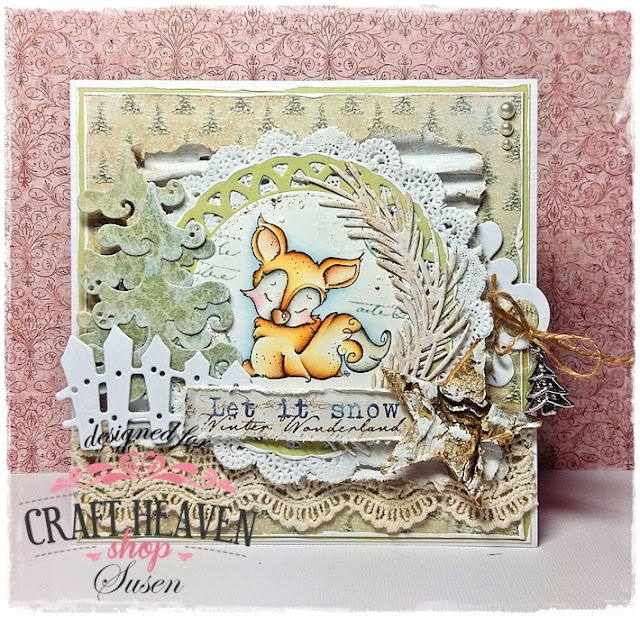 Please leave us a comment and let Susen know how amazing she is..
See ya soon and thanks for stopping by! 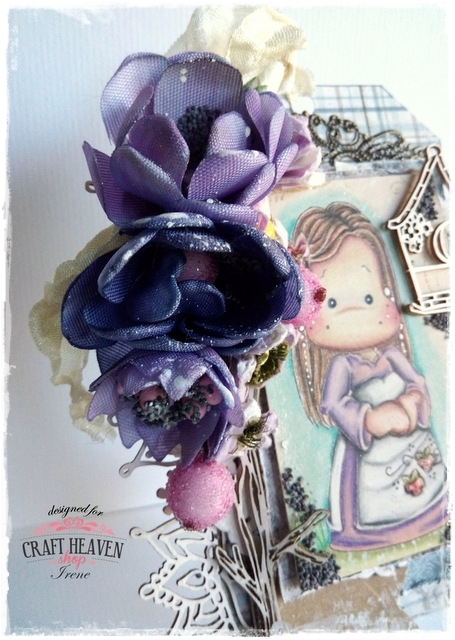 cute tag just for you..
She chose some Maja Design papers from the Vintage Romance and Home for the Holidays collections (most of them ON SALE right now by the way)..
She used quite a few Scrapiniec chipboards as well as some of our Vintage Seam Binding, other flowers and berries, doilies, metal embellies and more.. I'm sure the first thing you noticed on this project is the stunning flowers..
Aha.. Our Irene made them herself.. Amazing, right? 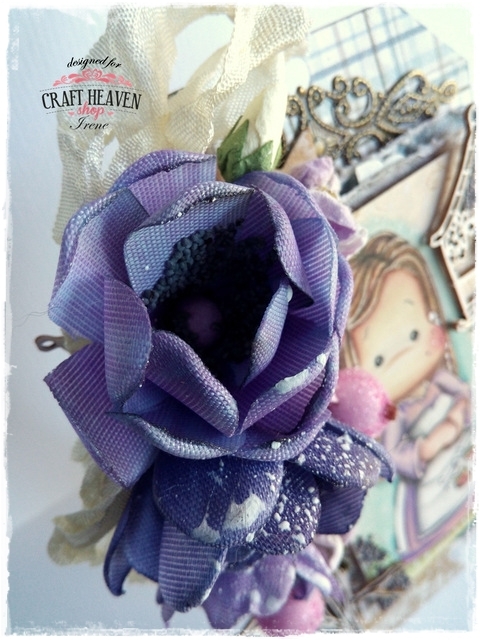 She got inspired by a tutorial from our former DT Pamellia and while she she was doing her ribbon destash she came up with the idea of finally trying it..
And while she was at it she decided to take a few pics and make a photo tutorial for you too..
Now let's move on to the image.. This is Singapore Tilda from the Captured Moments collection 2016.. 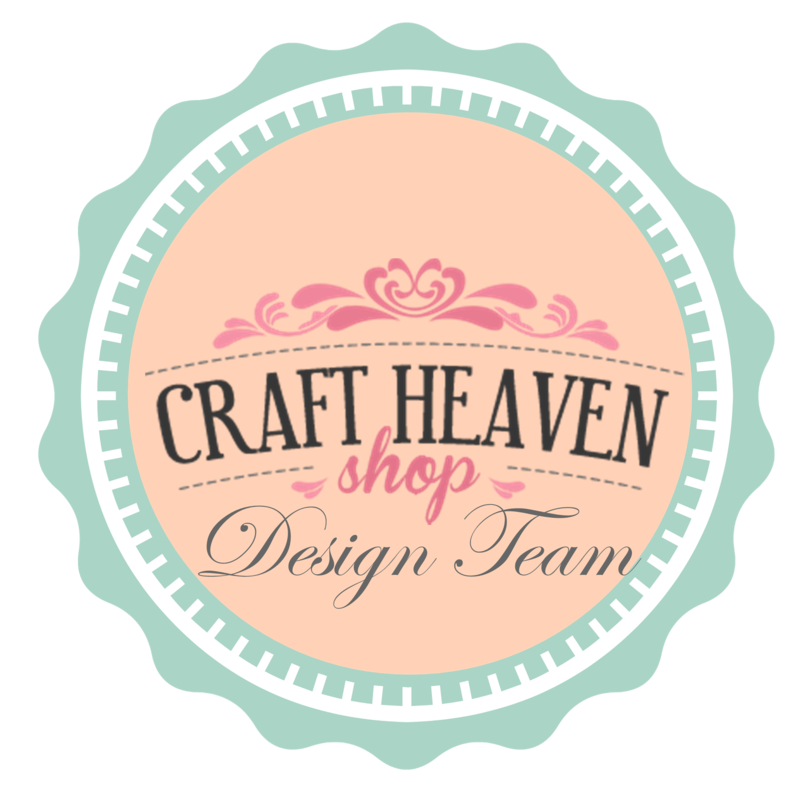 It is one of the Stamp & Cutz sets but Irene only used the image this time..
She promised she will use the dies on another project..
She stamped the image with Jet Black Archival Ink and coloured once again with her Prismacolor pencils.. When she was done colouring she added those fab highlights with a Ranger White Opaque Pen and put some light touches of Gesso around her..
She used some Glossy Accents too but this time as a super strong glue.. I just love the versatility of this product.. The swirls around the image were stamped with the Ground Espresso Distress Ink pad.. 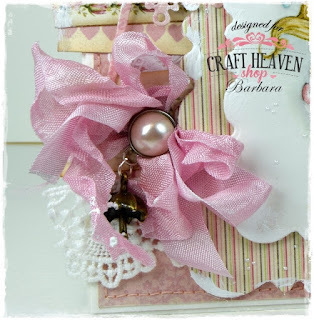 I know you are all excited about Irene's tutorial but you will have to be patient and come back for that and all the other awesome inspirational posts from our amazing DT..
Our DT Barbara prepared a little something for this Sunday..
A gorgeous card in pink tones.. 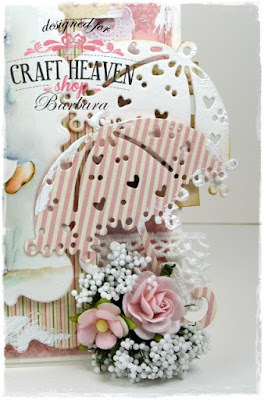 If you missed her last creation I suggest you go through this week's post because this one is pink but she made another extraordinary blue card with the same image on Tuesday..
Last time she had a play with the gorgeous Maja Design papers but this time Barbara chose Pion Design instead.. These are some of the most gorgeous designs Pion ever made and they are out of production so if you want them I suggest you grab them quickly..
We still have some in our warehouse and they have a fab price so don't wait for too long.. They might be gone before you know it.. 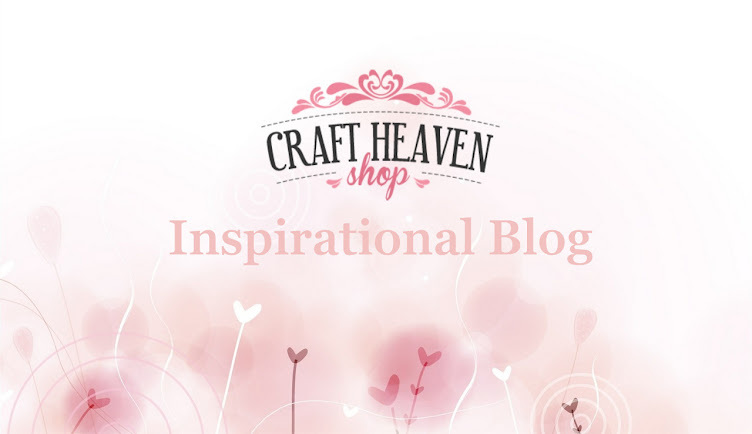 The links to all the products used on here are as usually at the end of this post.. 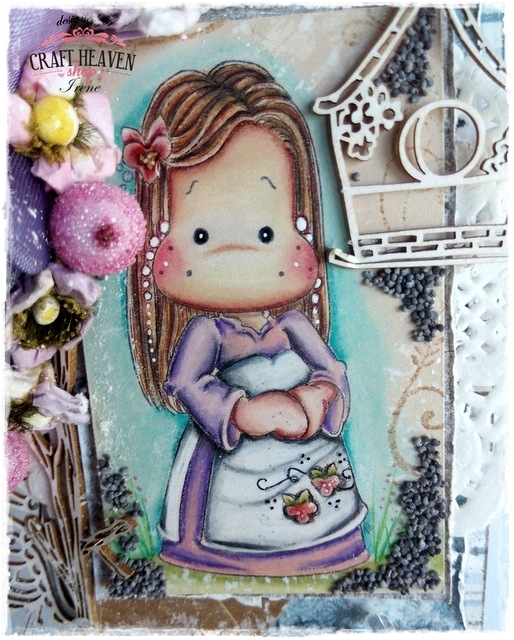 This must be Barbara's favourite from the Captured Moments Collection 2016 because she coloured her twice this week..
One more beautiful than the other..
She cut the image out with one of the Magnolia Doohickeys from the Rounded Frames and Tags set..
Once again she used Distress Inks to colour this cutie, then some Distress Micro Glaze to seal the image, the Ranger White Opaque Pen for the highlights, some Glossy Accents for the drops, Liquid Pearls for the dots around her and finally some Gesso to finish it all..
Two close-ups of the amazing details on here.. Some utterly gorgeous pink Vintage Seam Binding with the Umbrella Charm hanging off it..
Then our absolutely magnificent Lace Juliane.. Some stitching done around the borders of the base..
And some white Decorative Foam Bouquets and stunning WOC flowers..
Now.. Which one is your favourite? The pink or the blue one? I have to admit that I love them both!! !